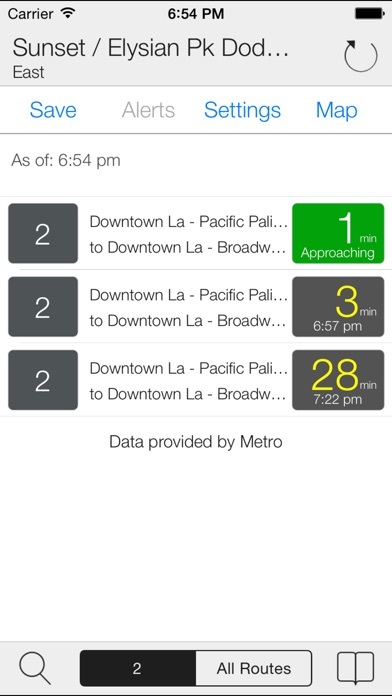 Transit Stop: LA Metro Tracker gives you quick and easy access to bus and train arrival time estimates for your favorite Los Angeles Metro bus and rail stops. ● Map - View stop locations on a map. 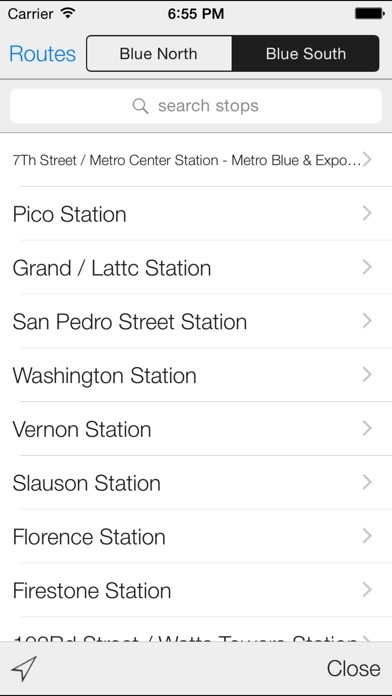 ● Save Stops - Ability to save the stops you use everyday for quick and easy access while you're on the go. ● View Multiple Routes - Toggle the estimated arrival times to display only your selected route or you can view all the routes that service a particular stop. 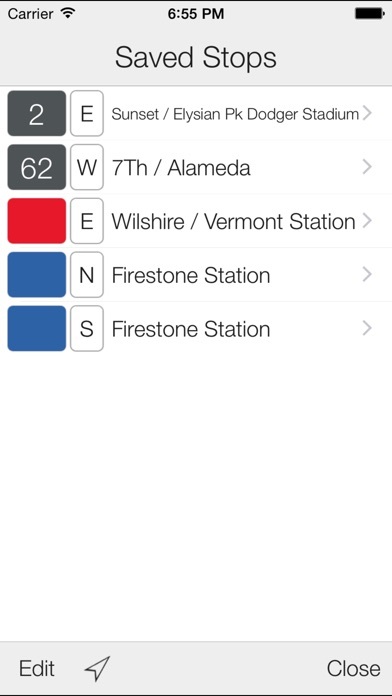 ● Service Alerts – View route service alerts for whichever route you're tracking. ● Refresh – Estimated arrival times can be manually refreshed giving you the flexibility to update the arrival times exactly when you need them. 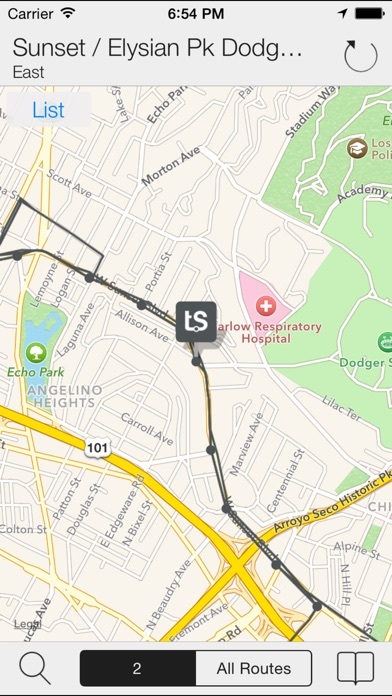 ● Real Time Tracking Data - Route, stops and estimated arrival times are all provided directly from the LA Metro tracking systems.